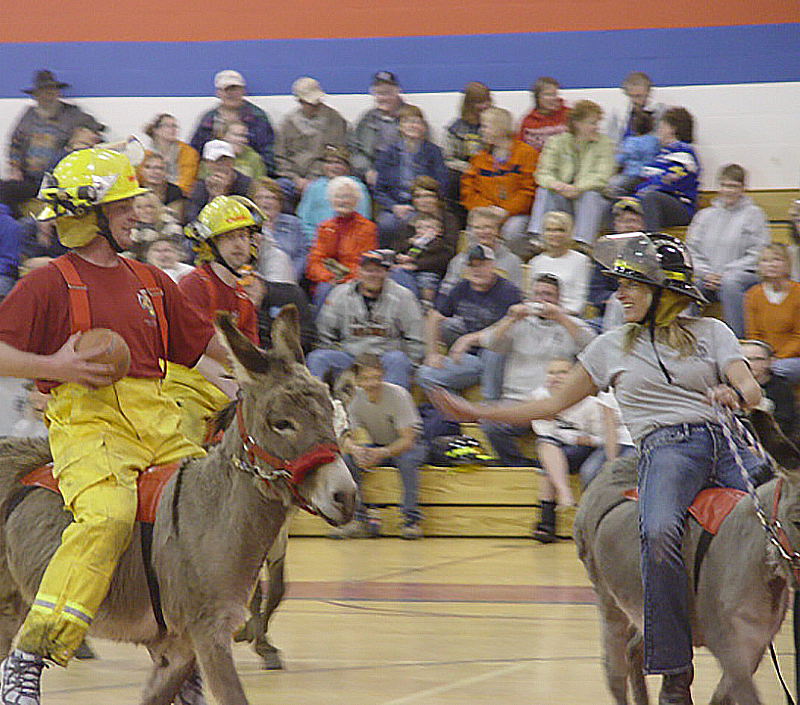 Dairyland Donkey Ball | Fundraising events of Donkey Basketball, Donkey Baseball or Donkey Races! Third generation in the business…. and still being laughed at! Bringing smiles to families for 15 years! What sports do we play and when can you book an event? Donkey Basketball shows are 1-1/2 hours of wholesome, side-splitting, family fun tournament action!! 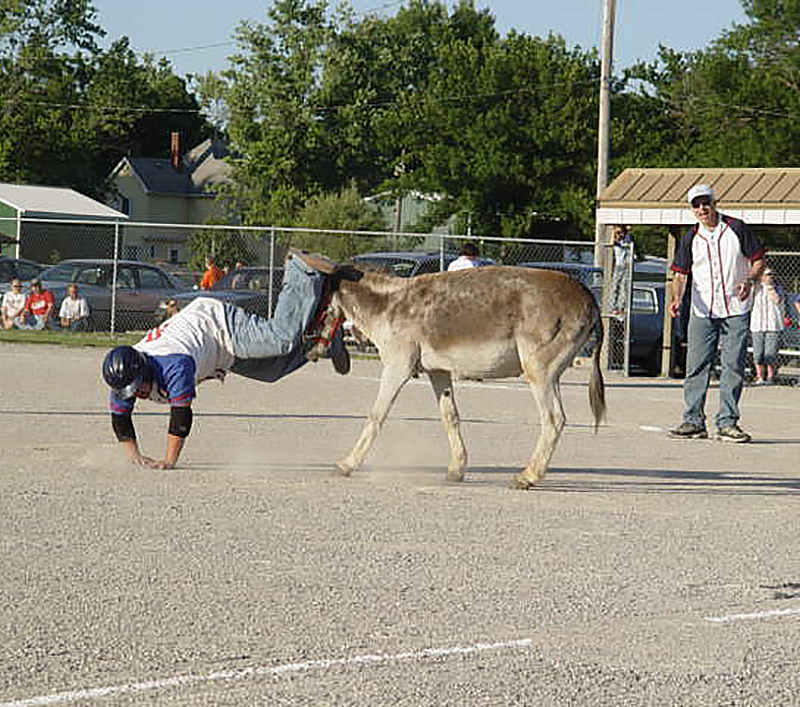 Our Donkey Baseball Show is 1 1/2 hours of old-fashioned family baseball action the whole family will enjoy! 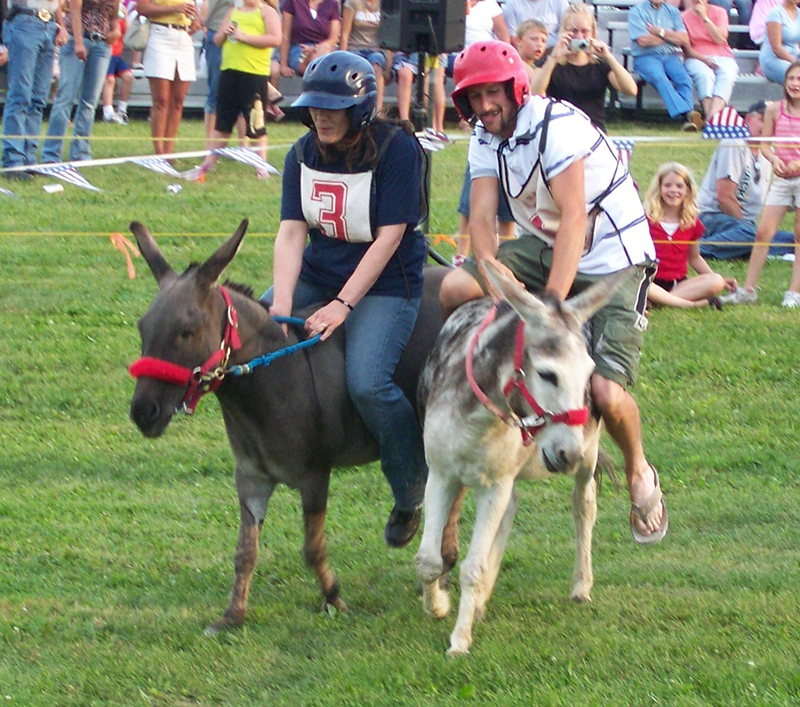 Our “Celebrity” Donkey Races consists of 5 action-packed elimination heats followed by one Championship Heat. Our company serves the fundraising needs of 18 states! Our donkeys are very talented-they play 3 Donkey Sports! 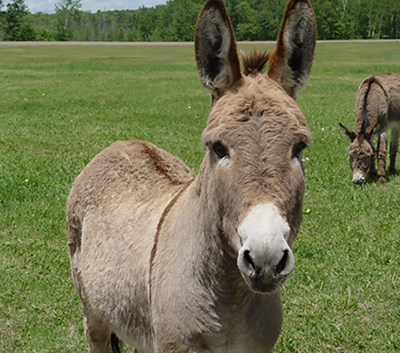 Depending on the time of year, we play either Donkey Basketball, Donkey Baseball or run “Celebrity” Donkey Races! donkey-loving fun for all ages! As always, dates are available on first-come, first-serve basis so BOOK YOUR SHOW TODAY for best availability of dates! Get all the open dates you can, then call or e-mail us to reserve your date TODAY!